If you’re looking for the fastest, most effective and most economical way of getting all your nutritional needs met, use vitamin sprays. 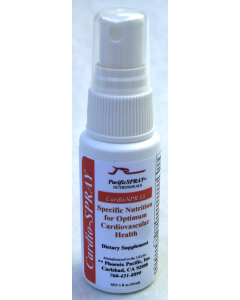 Oral sprays bypass the gastro-intestinal tract for instant absorption. Most convenient way to take supplements. Sprays can fit into any schedule and can be taken anywhere. They are easily carried in a purse, brief case or backpack. A nutrient spray is a fast, effective and safe delivery system that eliminates the chemical fertilizers, pesticides, and fungicides in our soil that potentially contaminate the nutrients in our food. 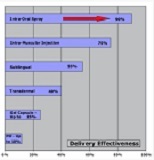 With sprays, you experience fast penetration of the nutrients that are in an extremely pure state. The natural vitamins and minerals maintain a high, 85-90% absorption ratio. Reduces allergic reactions. There is no indigestion or gas production from taking pills because it doesn’t pass through the gastrointestinal tract. There are no additives or extra ingredients to cause any GI problems. 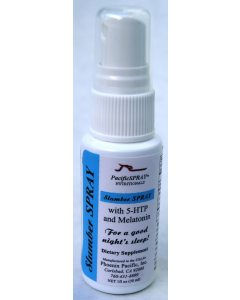 Slumber Spray contains 5-HTP, Passiflora, Melatonin, Hops and Valerian root, all proven ingredients that help you reach a deeper REM sleep and wake up refreshed in the morning. 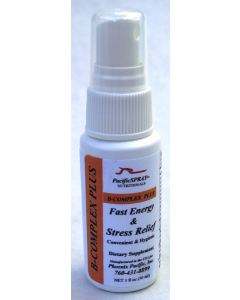 Vitamin Spray B Complex Spray is formulated for fast energy and stress relief. Whether it is physical, mental or chemical stress, this balanced combination of B group vitamins will by-pass your digestive tract and absorb into your body for maximum relief. 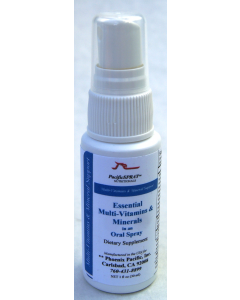 Vitamin Spray Multi Vitamin and Mineral Spray is a comprehensive multi-vitamin and mineral supplement in a delicious tasting spray. 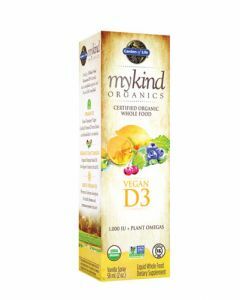 It includes a base of the essential amino and fatty acids that will absorb immediately and help build your immune system. 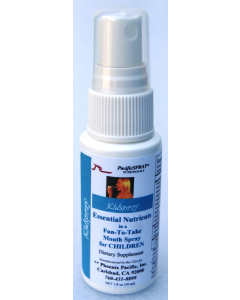 Kids & Childrens Multi-Vitamin & Mineral Spray is a super-tasting mix of essential nutrients in a fun-to-take oral spray. The childrens spray vitamins and minerals are in a base of essential amino acids, and also contains 3 essential fatty acids, vitamins A,B1,B2,B3,B5,B6,B12,C,D,E,K folic acid, Biotin, Selenium, Magnesium and zinc. 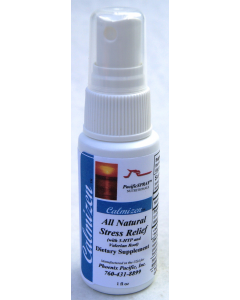 Vitamin Spray Calm and Relieve Stress consists of proven ingredients that help the body reach a deeper REM sleep. It contains 5-HTP and Melatonin, as well as extracts of Passiflora, Hops, and Valerian root. Vitamin Spray Cardio Heart Spray was formulated out of the discoveries of Dr. Matthias Rath and Dr. Linus Pauling. It provides a vitamin combination designed for optimum cardiovascular health and delivers nutrients that have been clinically researched to avoid and even reverse heart disease and stroke. 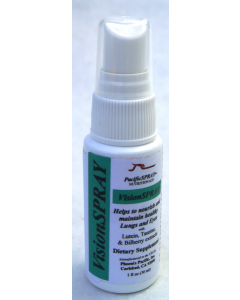 Vitamin Spray Vision Support provides nutrients and antioxidants for your eyes. This superior blend includes Vitamins A,C,E, zinc, Ginkgo Biloba, ALA, Lutein, and many others in a base of minerals proven to nourish eyes and help improve vision.